One of the themes of UWE is to get more women in boards. During the AGM of 2014 a workshop is conducted on the theme. Purpose is to find ways to support the increase of the number of women on boards. Some relevant background information is posted below. 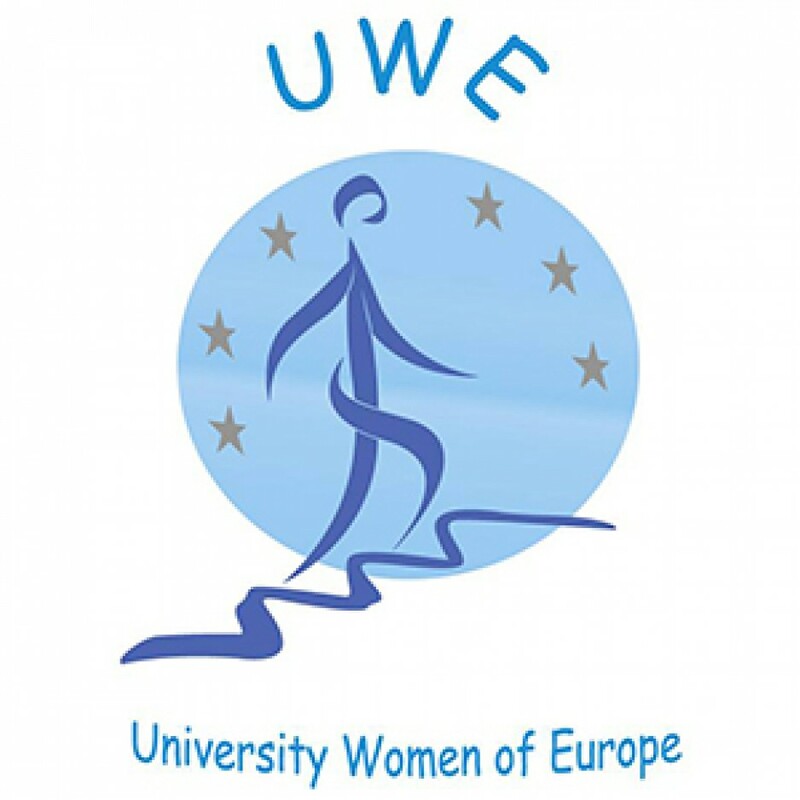 Do you have any additional information or links do not hesitate to comment and send the information to universitywomeneurope@gmail.com.